Gangplank Slipholders Association (GPSA): Apartment Barge? Seriously, who wouldn't want to live in a floating apartment? 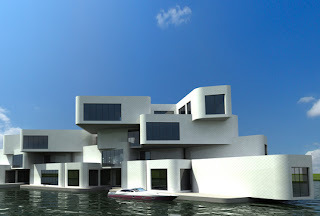 Click here to read more about the Citadel, Europe's first floating apartment complex.